ATLANTIC-ACM announced the winners of its annual U.S. Wholesale Excellence Awards on Wednesday at the COMPTEL PLUS Spring 2007 Convention & EXPO in Las Vegas. Wholesale Excellence Awards are derived from the 2007 edition of ATLANTIC-ACMs U.S. Wholesale Long Distance Carrier Report Card, the telecommunications industrys principal wholesale benchmarking study. ATLANTIC-ACM CEO Judy Reed Smith said the awards started in 1995 to aid carriers in selecting wholesale providers. We knew who gave the best parties, but not who was the best provider, she said, describing the impetus for the survey. Awards were given in eight categories: brand, network, provisioning, customer service, billing, data quality, voice quality and sales reps. AT&T Inc. won for brand, network and voice quality. The carrier was the only winner for brand. 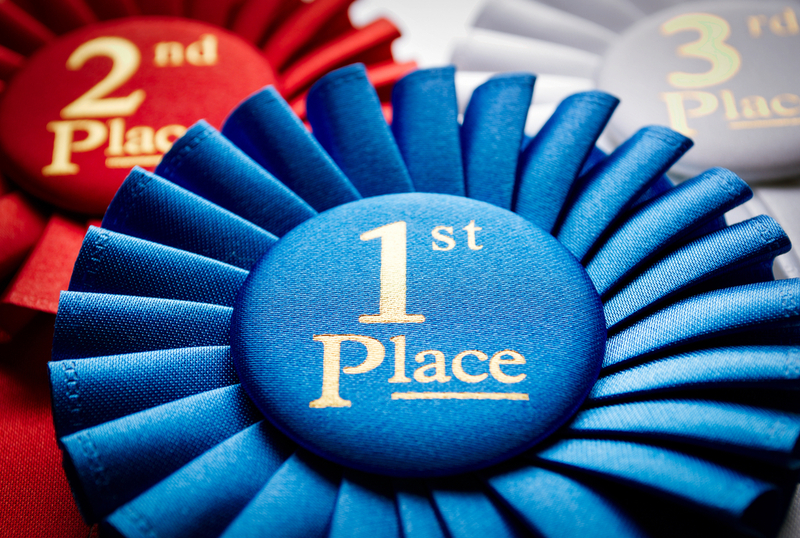 Sprint Nextel Corp. was recognized for network, billing and voice quality. 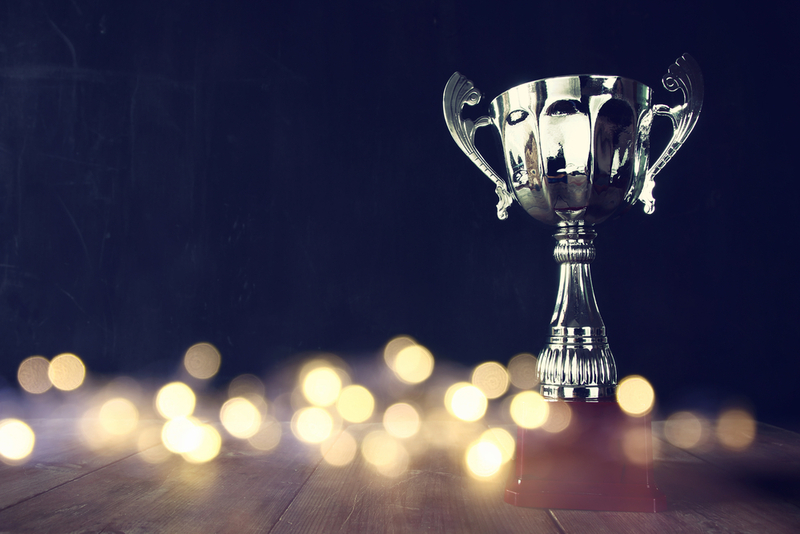 Level 3 Communications Inc. earned accolades for provisioning, customer service, billing and data quality, tying with XO Communications Inc. for the latter. XO also won for sales reps. Finally, Qwest Communications International Inc. took honors for network, customer service, voice quality and sales reps.